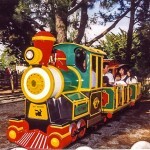 The Rio Grande Train is the best selling electric train wide in the world. 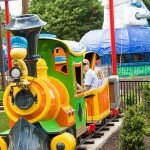 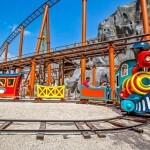 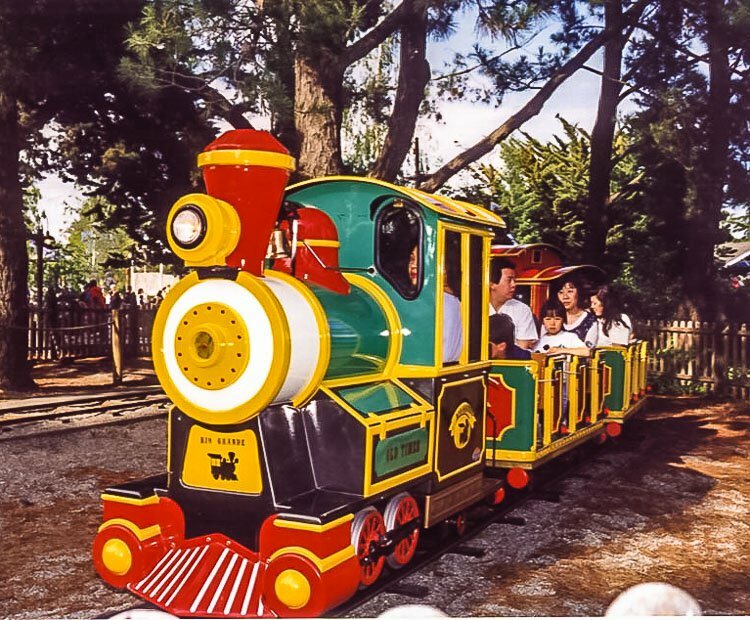 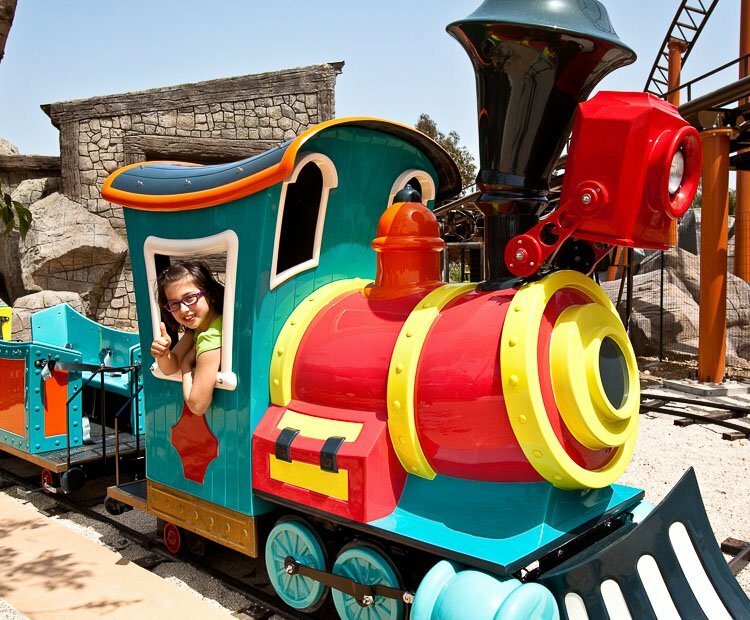 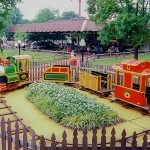 The colorful western themed cars can accommodate both adults and children. 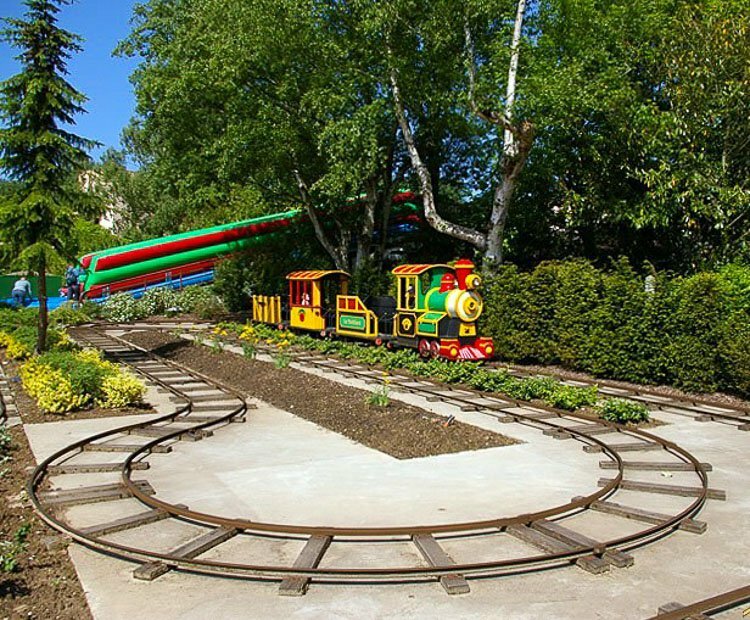 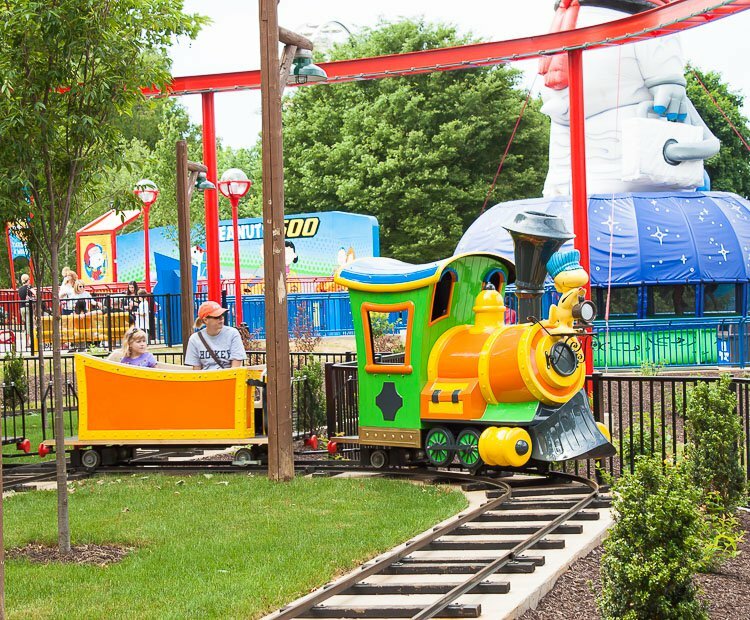 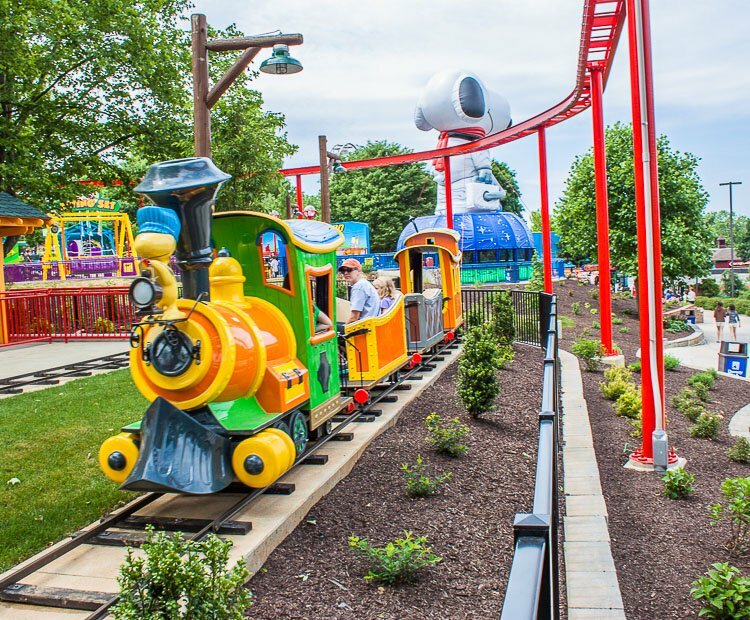 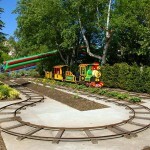 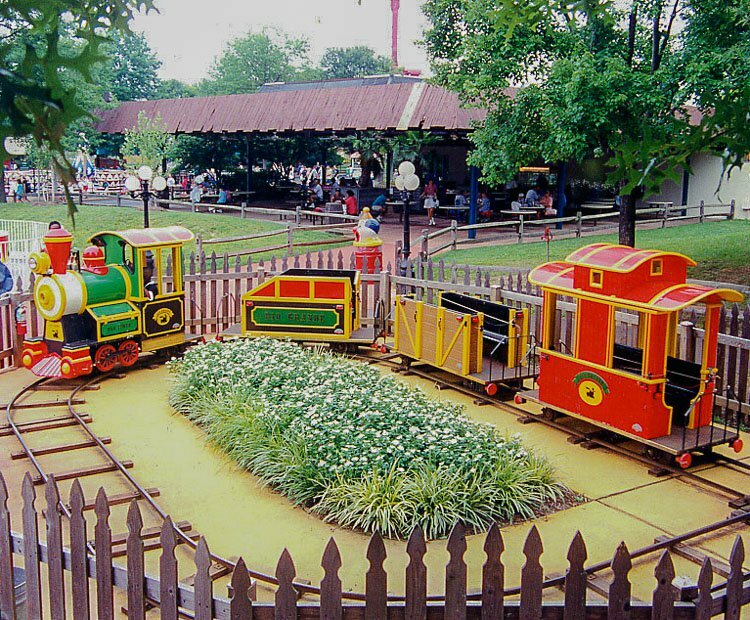 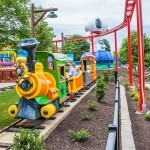 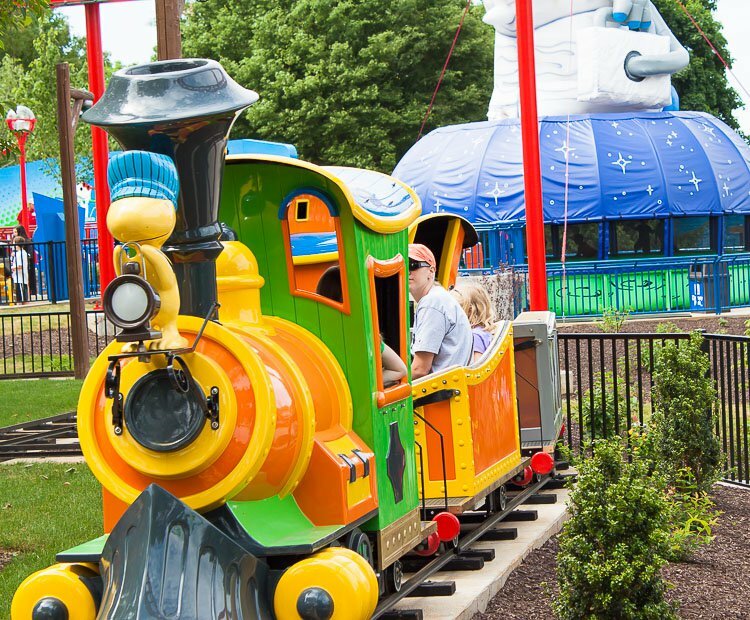 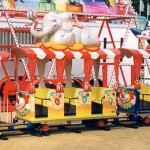 Several standard track layouts are available or Zamperla can create a custom layout to fit any site. 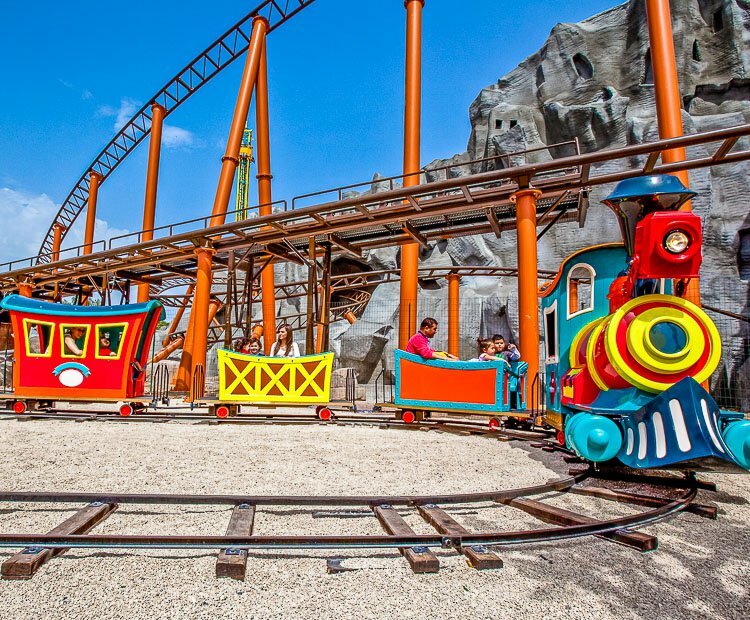 The Rio Grande Train is also available in a trailer version with the trailer themed as a railroad trestle bridge complete with signage. 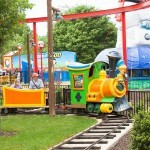 Do you need more information about Rio Grande Train?